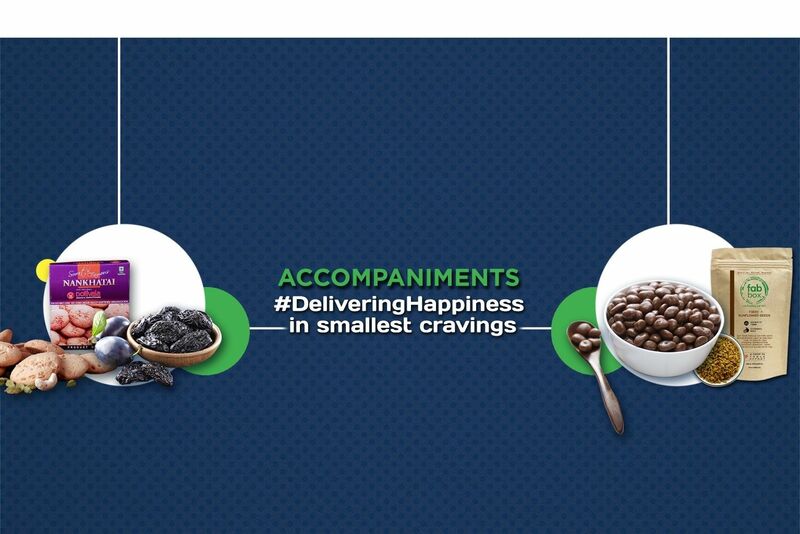 Do words like khakhra, toast, sev, khari bring a smile on your face and make you salivate? Or are you a big fan of Gujarati snacks? Then you should definitely check out Sukhadia Garbaddas Bapuji that offers a wide range of snacks and sweet options for all your munching needs! Their items are scrumptious, decadent as well as mouth-watering and everything is prepared in utmost hygienic and healthy environment. 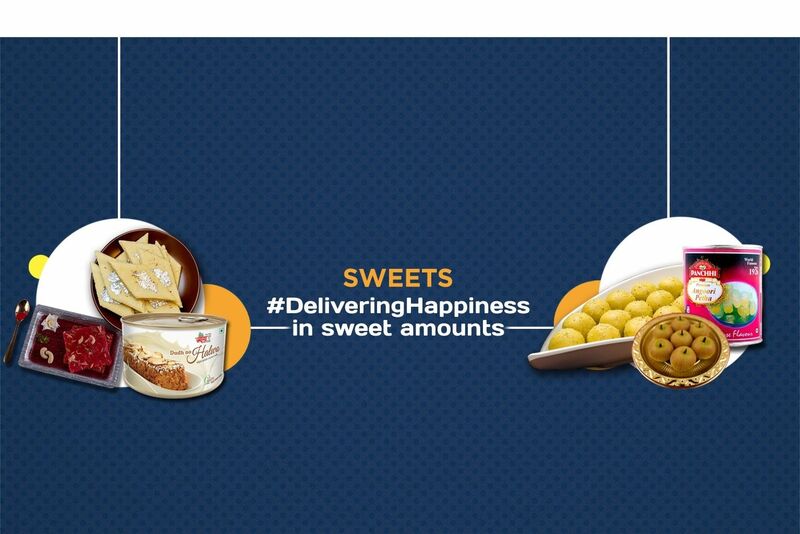 Headquartered in Nadiad, Sukhadia Garbaddas Bapuji promises to serve you traditional and delicious sweets and namkeen without comprising on quality and taste. With a humble beginning in the year 1964, they are into this business since 5 decades serving hundreds of varieties which earned them a popular household name today. They have expanded their footprints globally, exporting much loved namkeen in the UK, America and Australia. Today, they stand tall as an inspiration for all the food eaters to dig into something tasty and unique for a change. 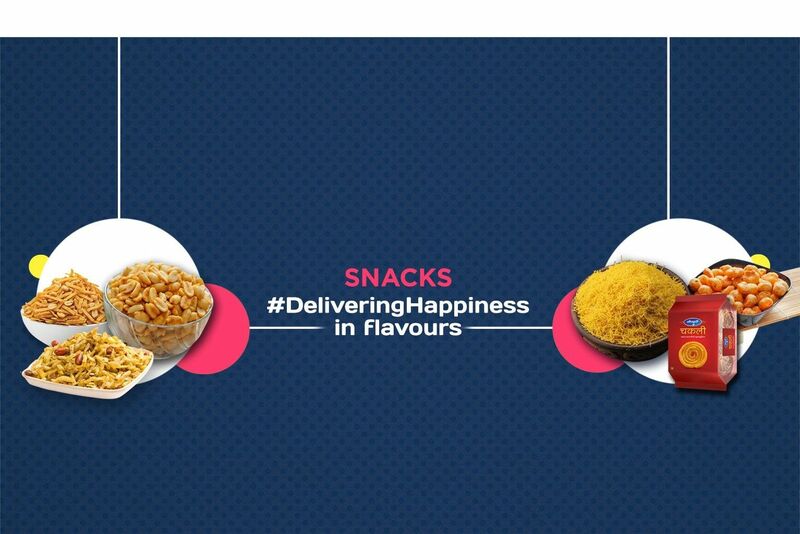 Their khakhra combinations are made of experimental flavours which are a must try! With a promising future and producing around 1500 kg of products in a day, Sukhadia Garbaddas Bapuji is an ultimate place for your afternoon snacks out there. Order their food options from Moipot – an online e-commerce platform today!